PennEngineering - RFMW UK, Ltd.
PennEngineering were founded in California in 1971. The business is ISO 9001:2000 Certified and AS9003:2001 Compliant. Standard product solutions offered are Cast bends, tapers, tubing and flex. 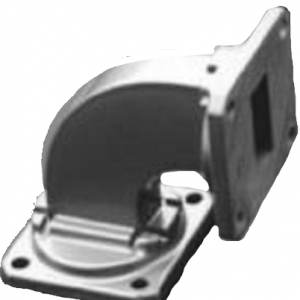 Custom Waveguide Components to your drawings and specifications. 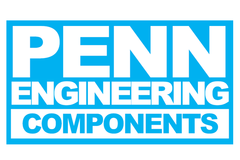 Penn are qualified to manufacture Space Flight Components as well as Custom Waveguide Components for Defense and for the Test Lab. PennEngineering has enjoyed a sustained history as a global leader in the fastening industry since our founding in 1942. PEM®, the company’s leading brand has been recognized as the premier product in the thin sheet fastening industry for over 70 years. Today, our expanding portfolio of fastener designs and technologies continues to keep pace with the challenges presented by an ever-evolving marketplace.